Windy City Home inspection, Inc. was founded in 1999 by Jarrod Spadino. 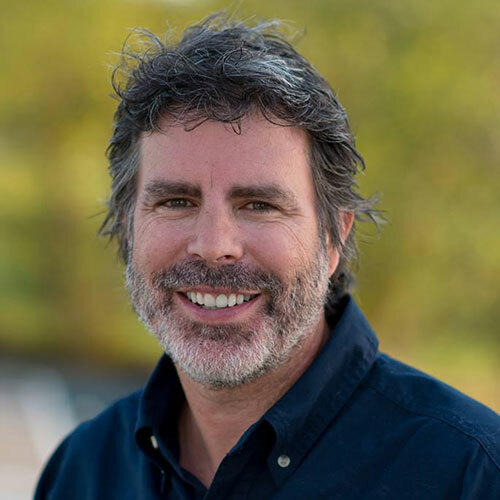 Jarrod chose to start his own home inspection company after serving four years in the Navy where he worked on the aircraft of the John F. Kennedy. His primary duty was to inspect aircraft (A-6 Intruders) before and after launches. 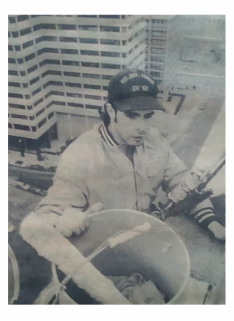 Following his service in the Navy, Jarrod lived in Maryland for eight years where he worked as a window washer on high-rise buildings. You could often see him dangling from ropes several stories above the street as he performed his duties. 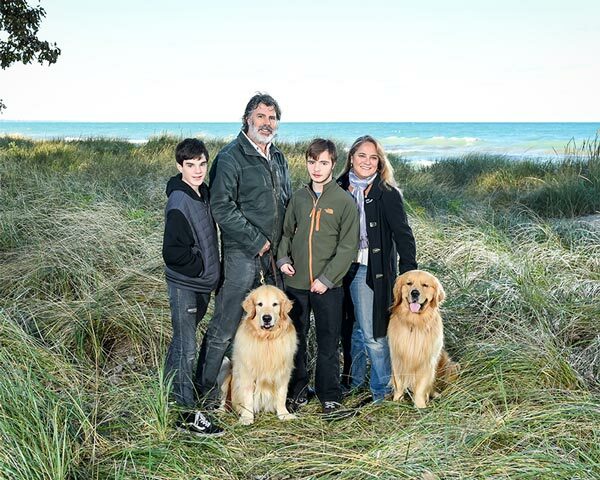 Jarrod then moved to Illinois (where he now lives with his wife Pamela and two sons, Chase and Wylie) to pursue his goal of owning his own home inspection company. Windy City Home Inspection is now celebrating more than 15 years in educating home buyers through the home inspection process. With a strong focus on customer service and a desire to meet and exceed client expectations, their reputation has spread and made Windy City one of the fastest growing inspection companies in the country. All of Windy City’s home inspectors are licensed through the state of Illinois and certified through the American Home Inspectors Training Institute. We specialize in residential, commercial and mold inspections and also offer services for radon, termite/pest and EIFS/DryVit. At Windy City Home Inspection, Inc., we perform inspections to the highest standards…yours. Windy City is committed to excellence. Our inspections exceed the nationally recognized standards of practice. We are certified by the American Home Inspectors Training Institute and backed by a consulting team with over 60 years of experience. Jarrod is AHIT Certified, Certified EIFS Inspector, and IESO Certified Mold Inspector. 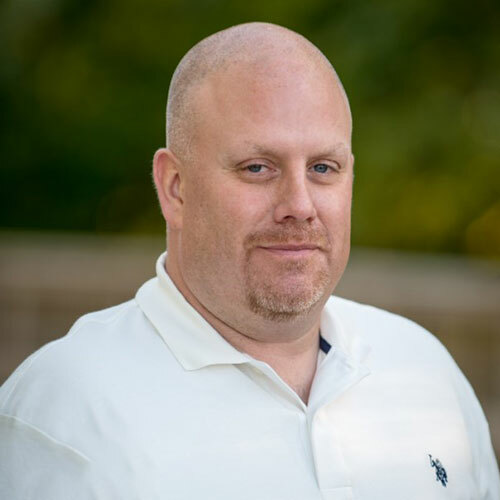 As the owner of Windy City Home Inspection, Jarrod brings his dedication and experience from serving four years in the Navy where he worked on the aircraft of the John F. Kennedy. 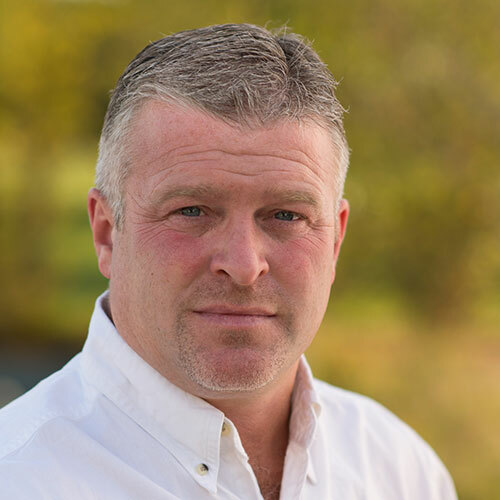 Chris is a dependable, board-certified home inspector with more than 21 years in the home construction industry. He uses his extensive knowledge during each inspection as he evaluates the various components of a home’s working systems. Scott completed the Home Inspection Master Certification at AHIT in 2005. 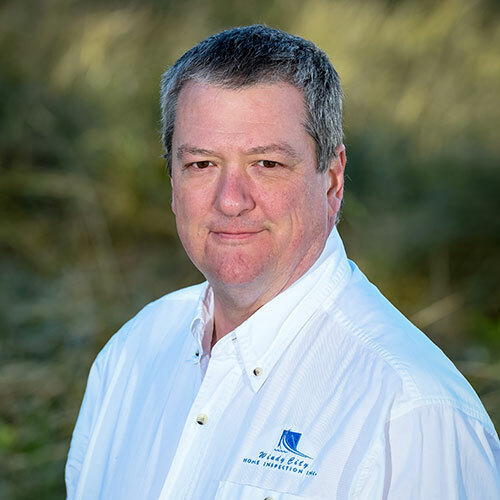 Since then, he has combined his education in the home inspection field with his love for helping others to become an excellent asset to home buyers. 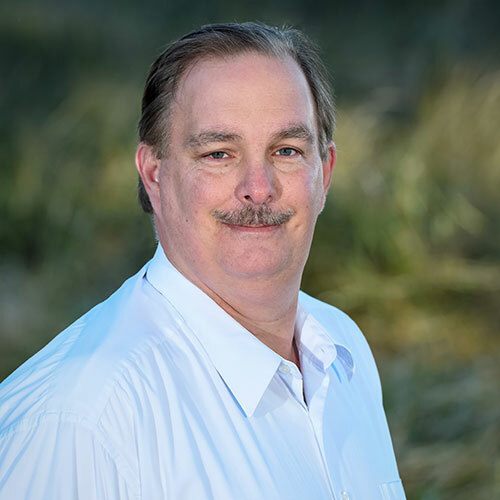 Richard became a certified/licensed home inspector in 2007, and has over twenty years of experience in the construction/maintenance fields. He holds several certifications in the industry including HUD/FHA and Environmental Inspection certifications. With his several years of experience and numerous certifications, he aims to help you make a sound investment choice. Troy comes to Windy City with more than 20 years of experience in home construction. His extensive knowledge is well utilized as he has completed hundreds of inspections for satisfied clients. As an inspector, Troy specializes in condos, townhomes, single family homes and multi-family buildings. 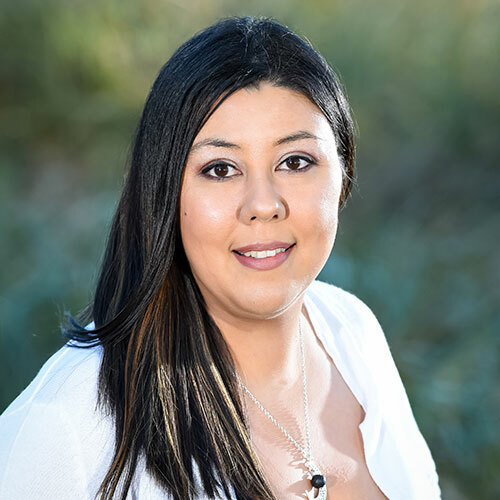 Christina joined Windy City in 2009 as the office manager. She is most likely the first person you will have contact with as she is responsible for scheduling inspections, keeping the guys on schedule, and most of all, maintaining the highest level of customer service. Jarrod was a pro. He was great at walking me though the entire process and I came out learning a few tips to make sure my home is safe. Chris had a high level of professionalism and proficiency when it came to conducting the inspection. You can tell he knows exactly what he’s talking about. Definitely an asset to the business! Great experience. Scott was detail-oriented and empathetic. He also provided some safety lessons along the inspection procedure. Great experience over all! The inspector was early, very thorough, friendly, professional and took the time to answer all of our questions. We received the report very quickly as well. We also requested a Radon test which was a very smooth process. They were prompt and reasonably priced. Provided a detailed report with a walk through at the end of the inspection outlining every comment. Provided answers to all questions regarding reported items. Richard was detailed and friendly. If you see it on this map, we will go there*. We are licensed in the entire state of Illinois. 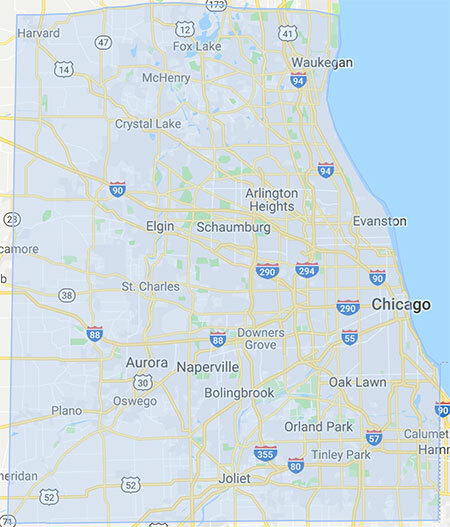 If your inspection is outside the map boundaries but still in Illinois, call for a special rate. *Some locations may require an additional travel charge.